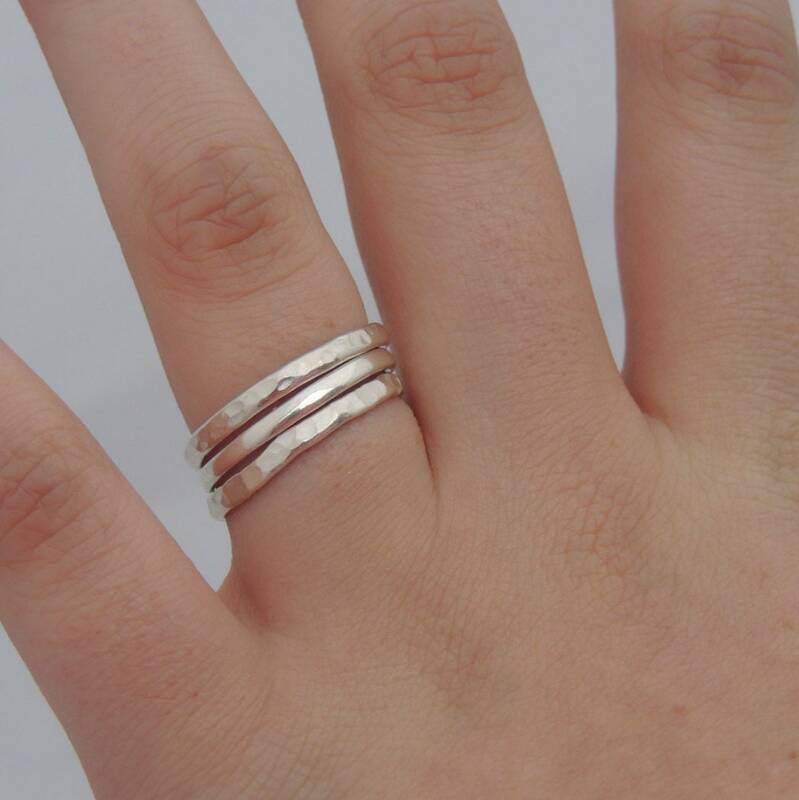 The beautiful sterling silver rings pictured here feature a triple stacked ring set. Two of the rings are hand hammered for an organic, rustic look while the third ring has a polished look. 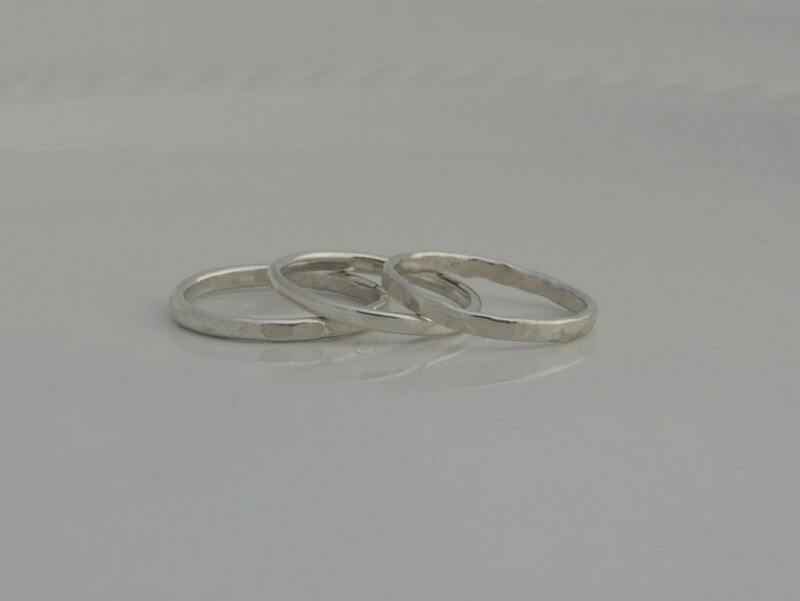 The rings are made of solid sterling silver. Each ring measures 2mm in width not hammered and between 2mm and 2.5mm hammered. Choose from the rings as pictured or choose all three rings hammered. If you would like all three rings hammered, please leave me a comment in the "notes to seller" section at checkout. 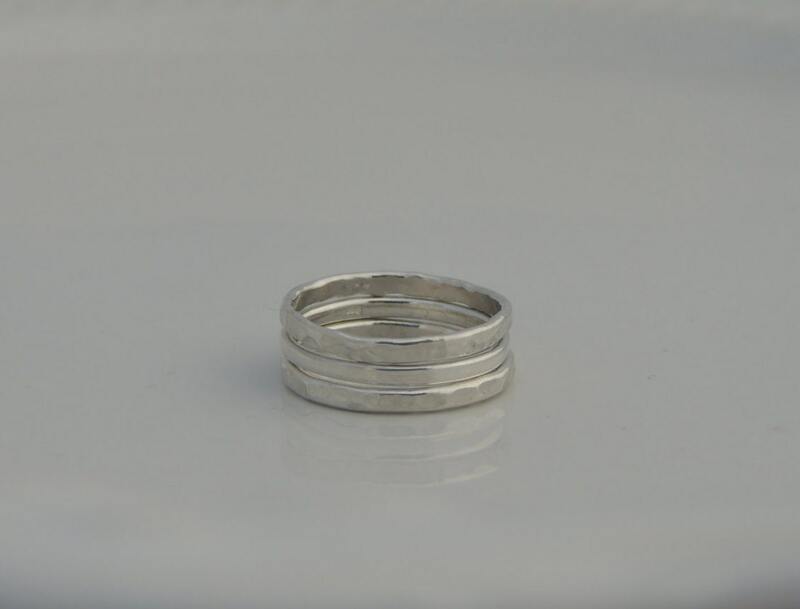 If a message is not left, the rings will be designed as pictured (2 hammered and 1 polished). Thank you. 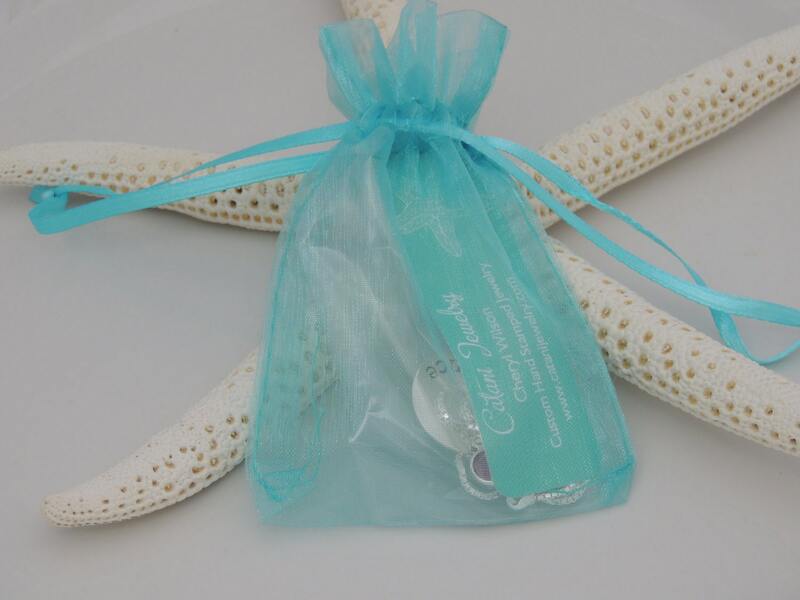 Would you like your rings personalized? Click the link below for personalized stacking rings. I love these rings! I ordered the wrong size, and when they came too small, it was very easy to exchange them for a bigger size. The bands are thicker than I expected, and I don't like wearing all three at once. However, they are very well made.